Audioslave is an American rock supergroup formed in Los Angeles, California, in 2001. The four-piece band consisted of then-former Soundgarden lead singer/rhythm guitarist Chris Cornell, and then-former Rage Against the Machine members Tom Morello (lead guitar), Tim Commerford (bass/backing vocals), and Brad Wilk (drums). Critics first described Audioslave as a combination of Soundgarden and Rage Against the Machine, but by the band's second album, Out of Exile, it was noted that they had established a separate identity. Audioslave - Toazted Interview 2003 (part 2) In 1993 Rage Against The Machine played The Pinkpop Festival in The Netherlands. This was their first time to play a festival outside of the US. It was quite a jump for them having come from the club circuit in America. Now, ten years later, Tom More"
Audioslave - Toazted Interview 2003 (part 1) In 1993 Rage Against The Machine played The Pinkpop Festival in The Netherlands. This was their first time to play a festival outside of the US. It was quite a jump for them having come from the club circuit in America. Now, ten years later, Tom More"
Audioslave - Toazted Interview 2003 (part 3) In 1993 Rage Against The Machine played The Pinkpop Festival in The Netherlands. This was their first time to play a festival outside of the US. It was quite a jump for them having come from the club circuit in America. Now, ten years later, Tom More"
Audioslave - Band Members Discuss Tracks from 'Revelations' Music video by Audioslave performing Band Members Discuss Tracks from 'Revelations'. 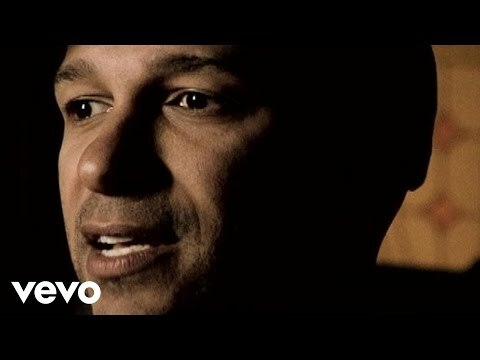 (C) 2006 SONY BMG MUSIC ENTERTAINMENT and Interscope Records"
Audioslave - Cochise Audioslave's official music video for 'Cochise'. 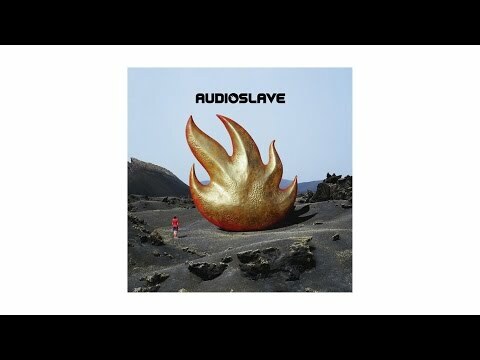 Click to listen to Audioslave on Spotify: http://smarturl.it/AudioslaveSpot?IQid=AudioslaveCochise As featured on Audioslave. Click to buy the track or album via iTunes: http://smarturl.it/AudioslaveA"